Mary Bones is the Director of the Museum of the Big Bend. In her 18 year career she has served as the Curator of the Collections and Curator of Temporary Exhibitions & Adult Programming at the Museum. As the Curator of Temporary Exhibits and Adult Programming she was the lead curator of the Trappings of Texas exhibit since 2000 and through her hard work, this exhibit is nationally recognized as one of the finest western art and contemporary cowboy gear shows in the country. Along with Trappings of Texas, Bones curated all of the exhibits at the museum throughout the year such as the 2013 Treasures From The Frederic Remington Art Museum, the 2015 Tom Lea: A Retrospective, the 2016 TPS 25: The International Competition to the 2017 exhibit Charlie Russell Heads West. To compliment these exhibits, Bones launched a fall and spring Speaker Series, bringing scholars such as Michael Grauer, Adair Margo, B. Byron Price and Lonn Taylor to increase the public’s understanding and knowledge of the materials presented in the museum’s temporary exhibits. Mary received her B.A. in Biology and M.A. in History from Sul Ross State University. She authored the essay “Art and Architecture” for the publication A Texas State of Mind, chronicling 100 years of the Texas State University System. The work she is most proud of is The Lost Colony exhibit and catalog featuring the artists who taught at Sul Ross during the long semesters and those who came to lead the summer Art Colony, 1921-1950. Maggie Rumbelow, a native Texan, studied photography at Hallmark Institute of Photography in Turners Falls, Massachusetts, and earned her BS in biology from Sul Ross State University. Maggie enjoys promoting the Museum of the Big Bend through shared storytelling, and involvement in highlighting educational and philanthropic opportunities. She relishes her time in the West Texas sun with her boyfriend, and their two fun loving dogs. Matt Walter is the Curator of Collections & Youth Programming, including the Yana and Marty Davis Map Collection, at the Museum of the Big Bend. 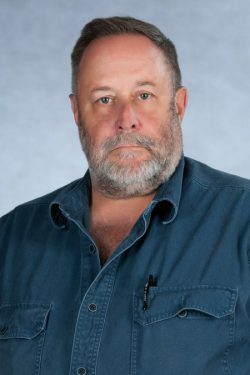 After a 20-year career in the United States Coast Guard, Walter retired as a BMC (E-7) and came to Sul Ross State University, earning a BA in History in 2000 and an MA in History in 2002. He has been with the Museum since 2003. Along with his Museum duties, Walter is also a history lecturer at Sul Ross. Ginger Lemons arrived in Texas when she was six months old and has claimed it as her home since. She grew up in Richardson, Texas and was a product of the Richardson Independent School District. Ginger continued her education with a Bachelor of Fine Arts degree in printmaking and photography from Texas Tech University, and Master of Art Education degree from Texas Tech. She returned to Richardson ISD where she was an elementary art educator for the next thirteen years. Notable accomplishments include Elementary Art Teacher for the state of Texas, Convocation Speaker for RISD, and Lifetime PTA Award recipient. 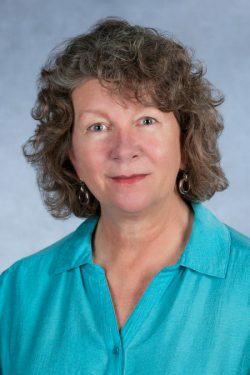 Ginger’s art education career spawned the idea of education administration and developing creative educational solutions in an ever changing school environment. 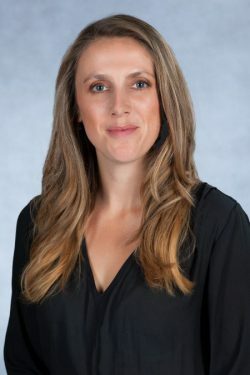 She received her Educational Administrative Certification from Texas A& M University in Commerce, Texas and would spend the second half of her career as Assistant Principal and Principal. 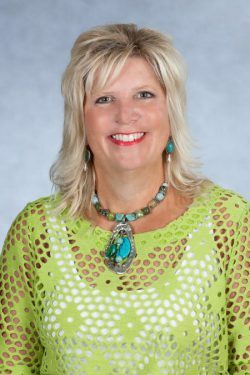 She concluded her Elementary administrator career in Frisco, Texas where she worked to open three new elementary schools in Frisco ISD. Ginger retired from education in 2014 and moved to Alpine, Texas. She is currently the Educational Coordinator for the Museum of the Big Bend. She has also pursued her own artistic endeavors and is an active artist affiliated with the Old Spanish Trail Gallery in Fort Davis, Texas.